Wow! This beautiful 2 bedroom condo is being completely RENOVATED and will be MOVE-IN READY for November 29th possession! Finishings can be exactly the same #204 OR if sold before November 1st, you can CHOOSE your OWN STYLE FINISHINGS!! Featuring COMFORTABLE and SOUND ABSORBING, ESPRESSO CORK flooring throughout and STAINLESS STEEL APPLIANCES including a WINE FRIDGE!! A BEAUTIFUL OPEN PLAN with a large island and the PEACEFUL SOUTH facing BALCONY, perfect for ENTERTAINING! This very PRIVATE, SUNNY, SOUTH EAST corner unit is one of only 4 units on every floor, with stall parking and additional STORAGE downstairs. This well managed building is concrete with NO POST TENSION and has had major work recently done, new ELEVATOR, ROOF and ALARM SYSTEM to name a few. Common area updating on the way!! ALL of this AND it's located on one of the very best TREE-LINED streets in Connaught! 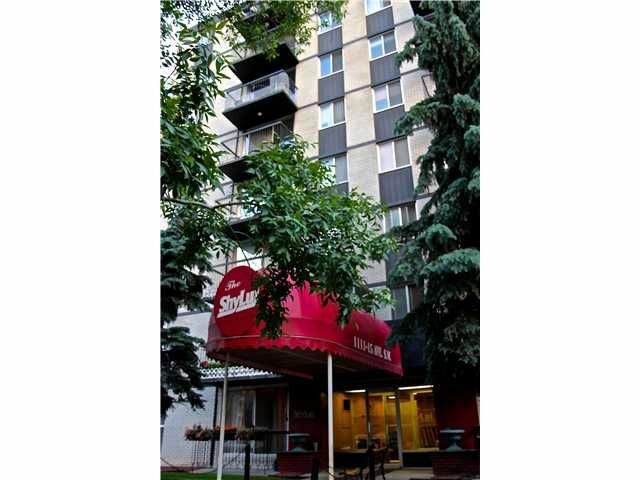 Within blocks of Diners, boutique shops, restaraunts, pubs, entertainment venues and downtown! !